Hi, I’m Miles! 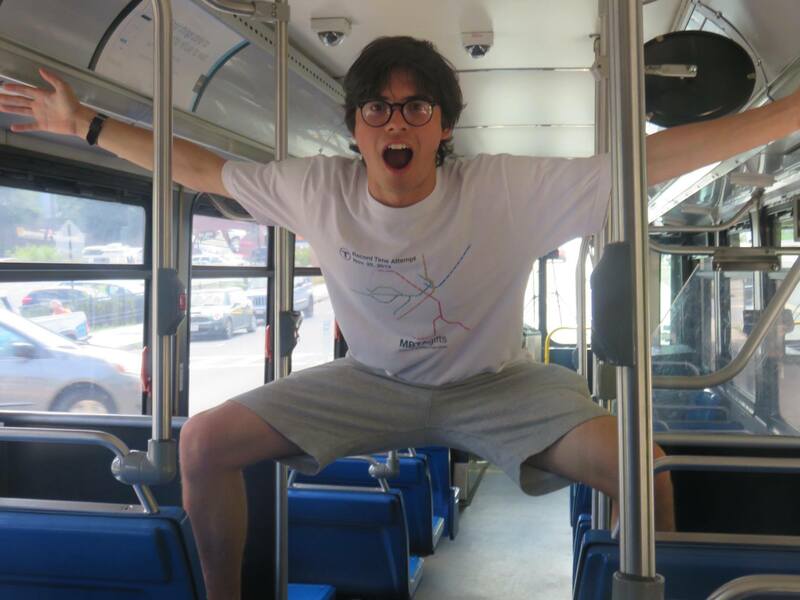 I’m an Urban Studies student at the University of Pennsylvania, and I’m obsessed with public transportation. One of the most common questions people ask me is…why? Well…I’m not quite sure why. Just something about the way a whole complex system of buses and trains can work together to keep a city moving. Why does the trolley go down this street and not that one? How can we rearrange these lines to better serve this neighborhood? Can my train please not be late for once in my life? 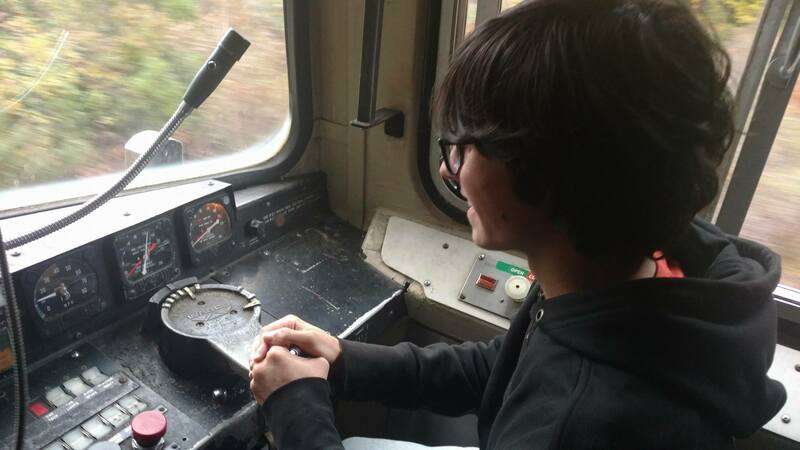 I’ve been riding trains and buses all my life, and I started reviewing them on a blog called “Miles on the MBTA” in January 2013, when I was still in middle school in Cambridge, Massachusetts. From that point, I set out to review every bus route and train station on the MBTA and ended up branching out to cover every bus route and train station in the state of Massachusetts. As you can imagine, I’m still working on that goal. Now that I’ve moved to Philadelphia, I transferred all my blog’s content to a new website, Miles in Transit. Here, I’ll be continuing my Massachusetts goal, as well as trying to do it all in Philly! Transit talk can get boring and technical, but this blog isn’t designed to be like that. So even if you’re not obsessed with transit like I am, you’ll still find a lot to like here. I try to inject as much humor as possible into my reviews, and you’ll find some of the best examples of that in the Hall of Fame section – that’s where I’ve put my favorite posts, so it’s a good place to start. You can also select a system to read about, search for a particular route or stop you’re interested in, or check out some of my appearances in the press.